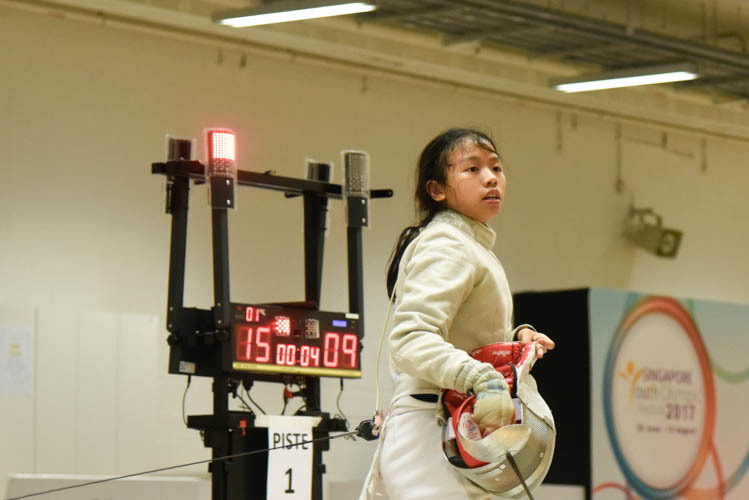 On the third and final day of the fencing festival of the 2017 Singapore Youth Olympics Festival, Simon Lee of Singapore Sports School (SSS), secured the gold medal in the under-14 Individual Boys' Epee category while Kemei Cheung clinched the under-14 Individual Girls' Foil category. 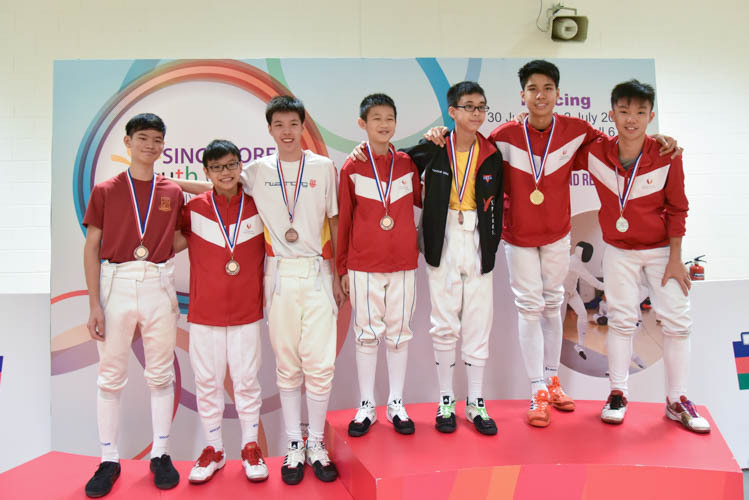 The Singapore Youth Olympic Festival (SYOF) kicked off with a flurry of fencers fighting it out in the Boys' Individual Foil and Girls' Sabre categories with Matthew Lim and Heidi Loo winning the two categories respectively. 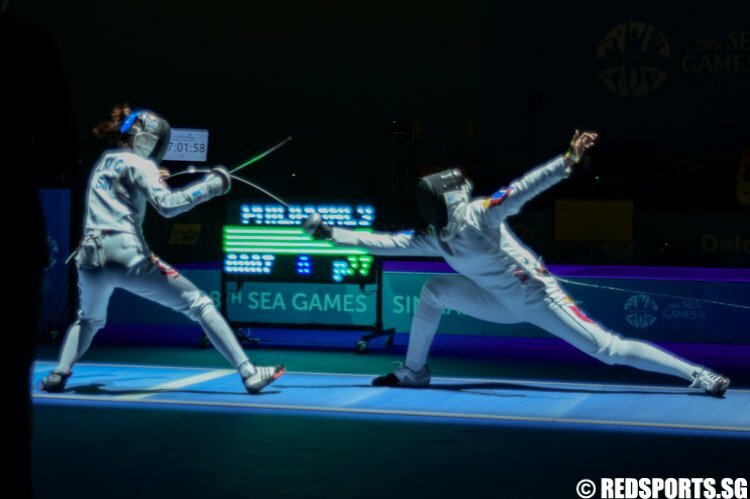 On the last day of fencing competition at the 28th South East Asian (SEA) Games, Singapore won gold at men’s team foil event, beating a strong Philippines side, 45-40 in the final. 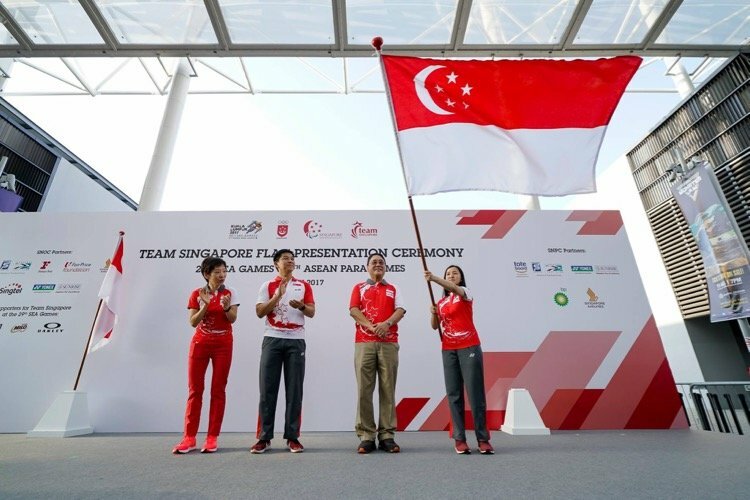 Joining the hosts as bronze medalists is team Indonesia, which lost to Thailand 45–38 in their semi-final. 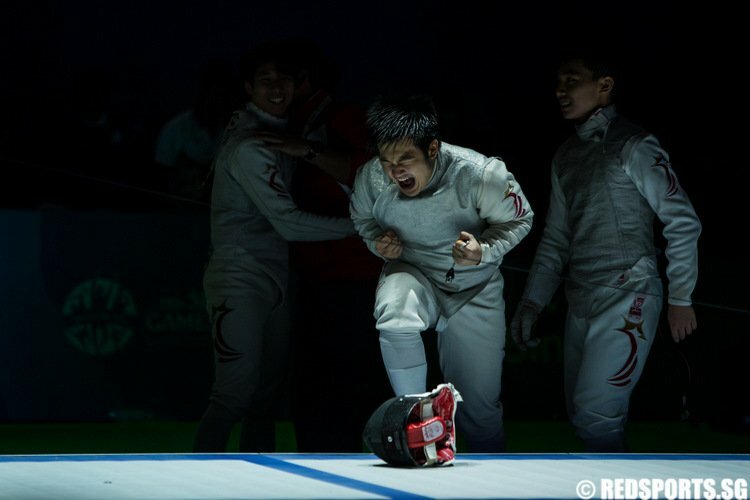 Joining them as bronze medalists are Indonesia, which lost 38–34 in their semi-final against Vietnam. 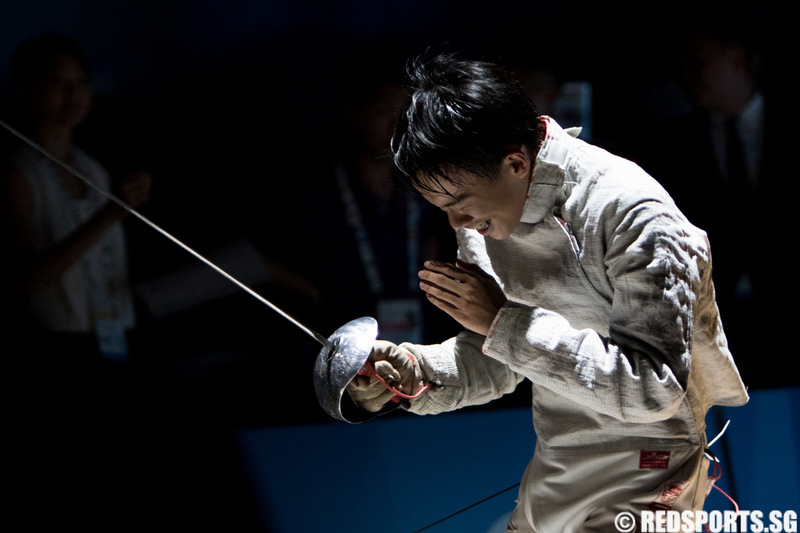 Outperforming Choy was Vu Thanh An of Vietnam who cliched the gold medal. 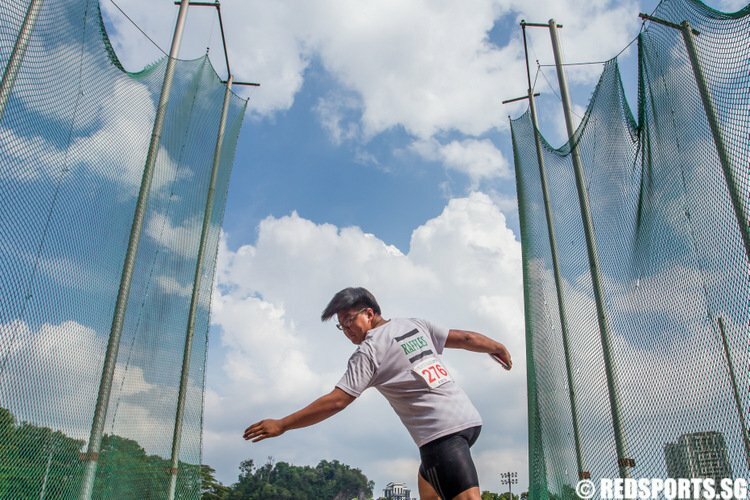 Third place went to Thailand's Kothny Wiradech and Malaysia's Yu Peng Kean. 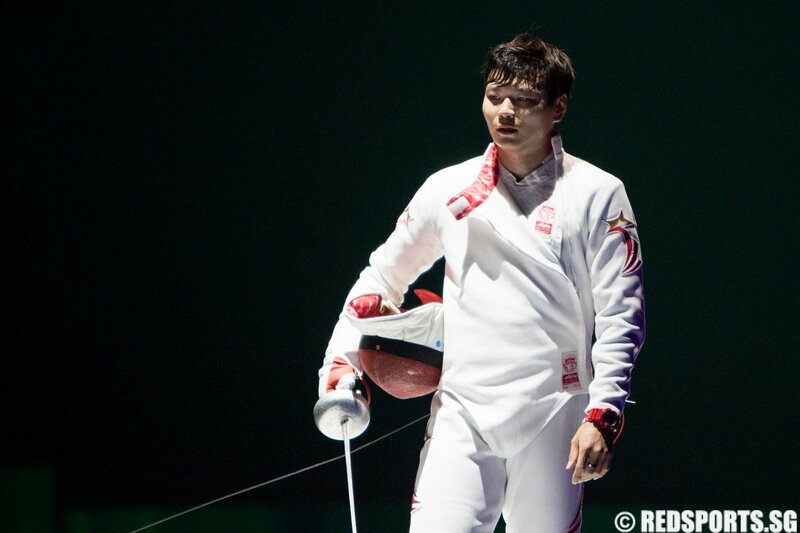 To make the final, Lim had a close fight against Thailand's Chamcharern Panthawit.